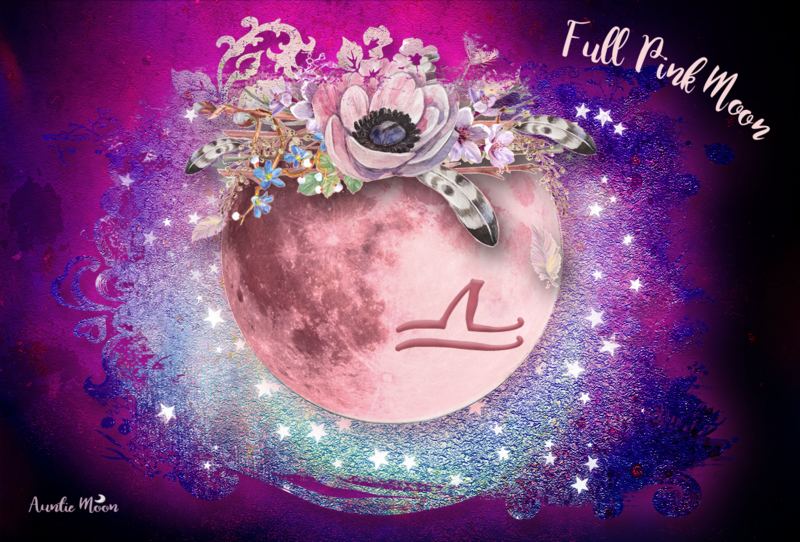 Today’s Moon: Taurus ~ Live! Today is one of those special days for the Moon. 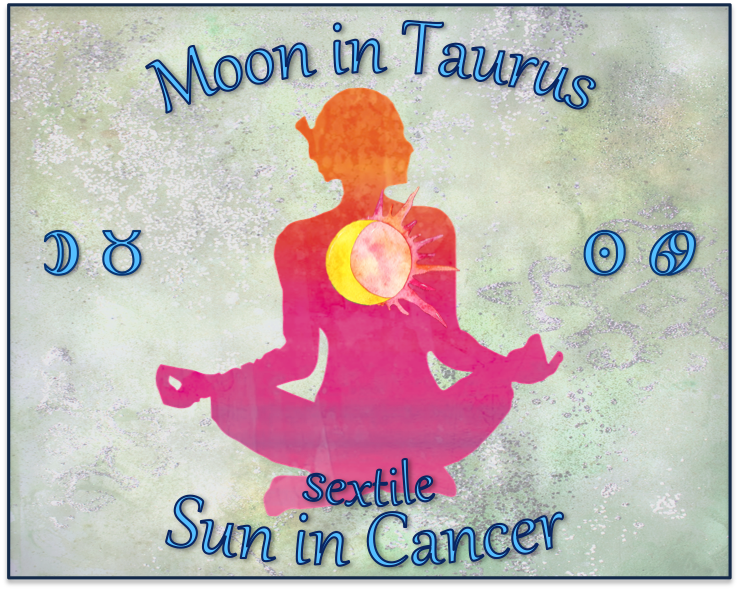 Always exalted in Taurus, the Moon is in a zen sextile with the Sun in Cancer. This is a beautiful merging of the Taurus Moon / Cancer Sun energies giving us a day for calm, peacefulness, love, and caring. And there’s even more to add beauty to this day. 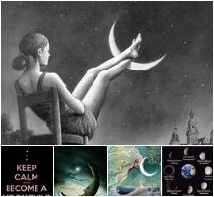 All days with the Moon in supportive, easy aspect to the Sun are boon days when we can expect some good vibes coming our way. But today comes with a beautiful bonus. In addition to this once a year Taurus Moon/Cancer Sun combination, the love and joy givers of the zodiac—Venus and Jupiter—trine each other in an enriching, loving cosmic dance.